Celebrate St Patrick’s Day by making these delicious potato cakes which take just 10 minutes to make and are a great way to use up leftover cooked potatoes. 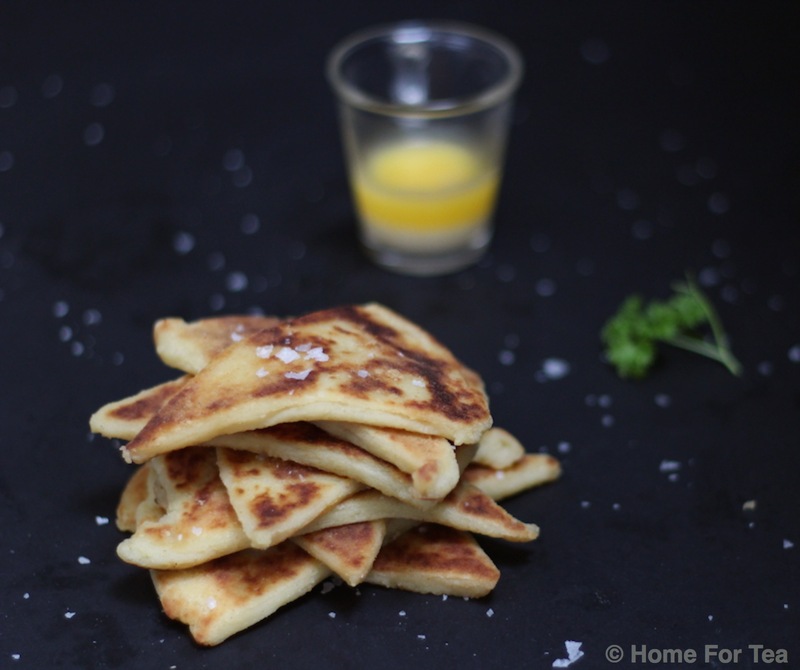 They are as popular in this house as pancakes – delicious on their own or as part of a traditional Irish breakfast. This is what I call real fast food and I bet you have all the ingredients in your kitchen right now! The recipe that comes from a book that my mother had when she was in secondary school back in the 1950s called ‘All in the Cooking’. The pages are faded and falling out and unlike cookery books today there isn’t a single picture in it. Add the potato cakes (4 at a time) and fry until golden on one side. turnover and fry gently on the other side. Add some more butter and repeat with the other 4 potato cakes.